Ion beam techniques (IBT) have been extensively applied for material analysis and modification by using ions in the keV-GeV energy range. Advanced capabilities for single ion implantation and detection, enhanced by recent advances in ion beam material analysis and modification at the nano-scale can provide a prominent role for IBTs in the recently emerging field of quantum technologies (QT). New generation of devices are expected to be developed within the “Second Quantum Revolution”, which is being supported through major strategic research initiatives worldwide e.g. in Australia, China, Europe, India, Japan, USA etc. 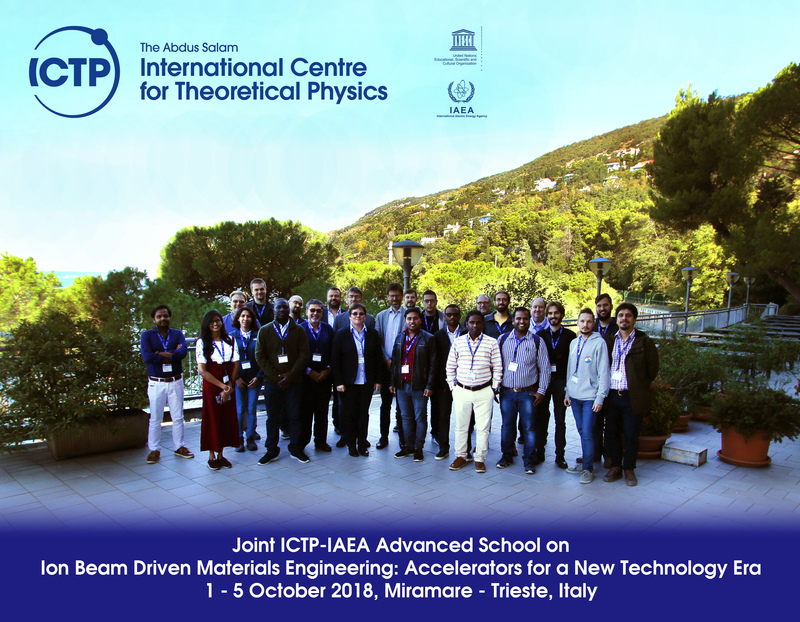 This Advanced School will provide the latest technological developments to engineer new material properties with ion beams, with a specific focus on quantum technologies for PhD students and early career researchers (i.e. 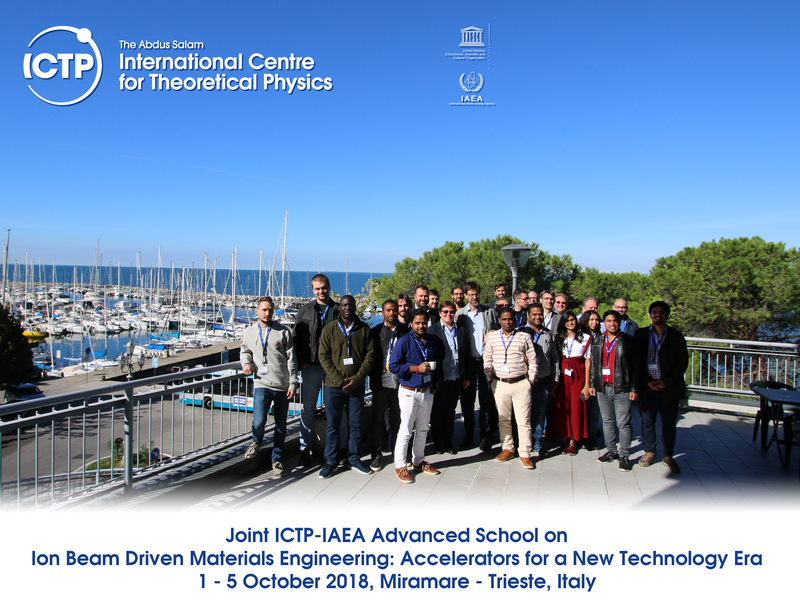 up to 7 years after PhD degree) actively involved in ion beam techniques and/or in the field of quantum technologies. "Project Development Lab" to develop skills on how to write and present a coherent scientific proposal in the field of "Ion Beams for QT". In the application form, all applicants are invited to submit an abstract for a poster presentation within the scope of the School. It is highly desirable to get a letter of support if one is applying for a financial support.